Purchased from Metal Pickguards but ended up selling the Explorer before I even put it on. 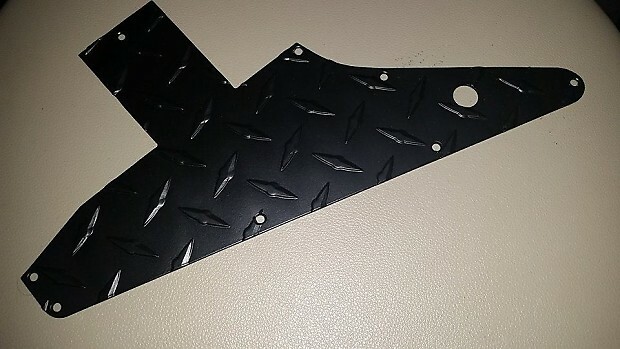 Metal pickguard with countersunk mounting holes for Epiphone Â® ' 58 Goth Explorer Â® guitars. 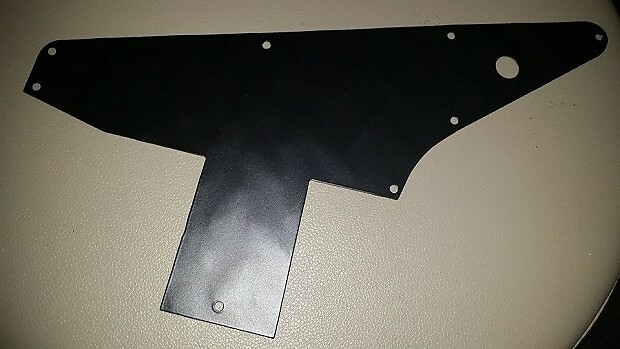 This pickguard is intended only for the GOTH ' 58 Explorer Â® by Epiphone Â® - it is not compatible with any other models.